We began our business specializing in new construction and to this day it remains the mainstay of our construction business. It has always been our philosophy to build one off homes that are tailored to our clients. While there is tremendous value in the efficiency that can be achieved in reproducing the same home on an ongoing basis in a production scale environment, we made a decision early on to customize homes for our clients through our master craftsman. Through the utilization of master craftsman, we can provided unique home solutions while maintaining a tremendous value to you the home buyer. Asking questions is far more important than knowing all of the answers. While the answers are important, we feel strongly in creating your project for you. Carefully identifying key factors in location, budget, style, amenities, and many additional factors through a friendly and fun interactive process builds the foundation for your home building journey. Whether you have decided to build the estate of your dreams in the country or creating your first home in a planned community, we have the experience to guide your through the decision making process. Experience on undeveloped lots is one of our many specialties. Factoring in considerations for water, sewer, power, and access can be a daunting task for the uninitiated. 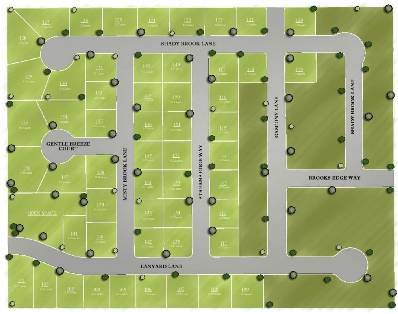 We will walk you through the lot or land selection with ease. One of the greatest values in our process is the ability to sit down with one of our home designers and let your ideas come to fruition. The thoughts of how you would like your family to live, communicate, entertain, and grow unfolding before you as you consult with the designer will excite your imagination. 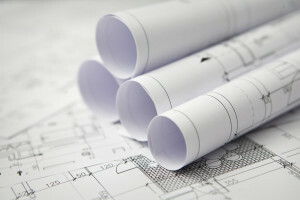 Working until the plan fits your specifications ensures your home will provide your unique living situation. With our input, your ideas, we will create the plan that fits your lifestyle and budget. When construction begins, our homeowners are the most excited. Watching the excavators arrive on site scooping the first bucket full of their dirt surely invigorates our clients. Making selections far in advance ensures schedules are met and those last minute inspirations our clients find while perusing the net and the pages of their favorite home magazines don’t derail the process. Most of our projects will run from 4-6 months from the initial consultation until you are moving into your new Bspoke Home.